the word ‘drysuit’ used a lot in cold water diving. no drysuit means no diving until the summer months. 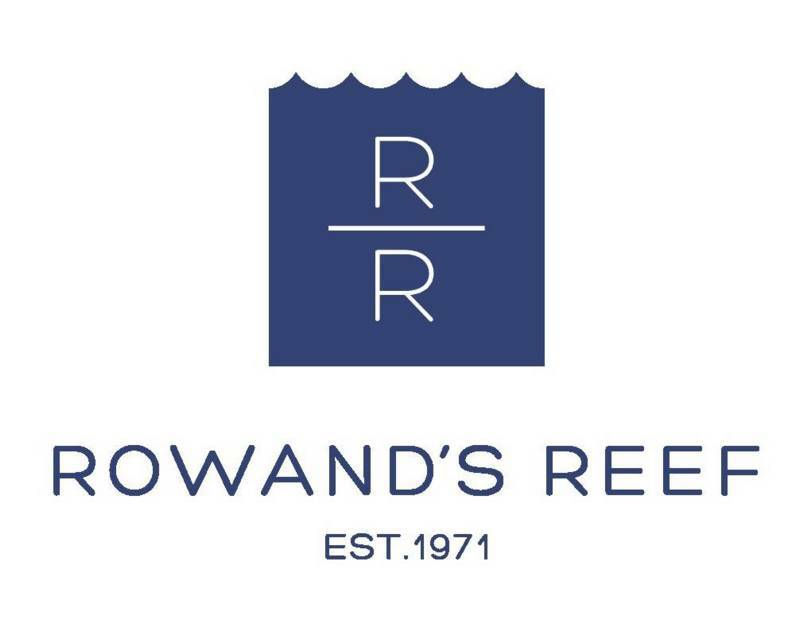 control your buoyancy and dealing with emergency procedures. 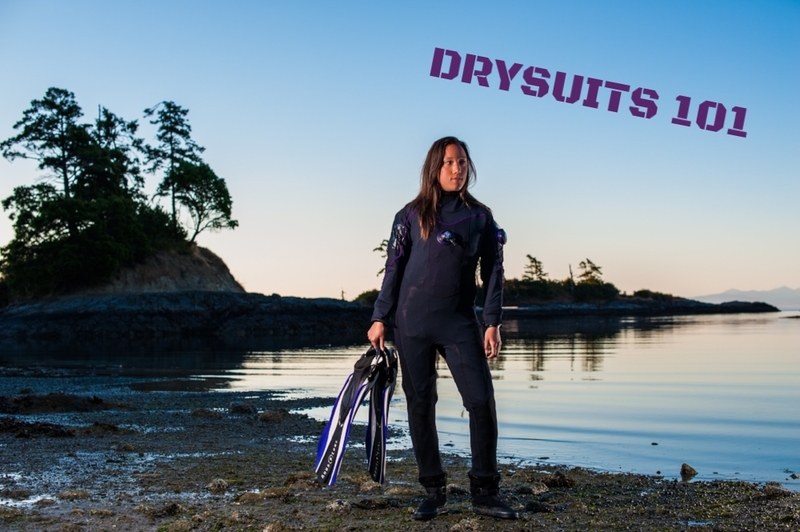 So what is a drysuit and how does it work? tank, trapping air inside of the suit for insulation and buoyancy. So does a drysuit keep you dry? If used correctly YES! Regular zippers do not keep water out, so a watertight zipper is used on modern day drysuits. Drysuit zippers can be traced back to the U.S. Space Program where air-tight zippers were created for astronaut pressure suits. Drysuit seals are typically made from latex or neoprene. The seals create a watertight barrier between your neck/wrists. What are drysuits made of? techologies, it is ever evolving. – the most innovative advance in drysuit technology in over 20 years. Its better than custom fit – The oversized inner combined with the skin compression layer moulds the suit to the individuals body shape, ensuring flexibility and comfort. The two-layer skin system has 25% to 50% fewer seams, and with a replaceable out skin this allows for durability and longevity. So if you are a new diver looking to start diving, a warm water diver thinking of getting into cold water diving come speak to us about our taking the PADI Drysuit Specialty Course or PADI Open Water Drysuit Specialty Add-On. Both these courses give you the full training & certification to use and dive with a drysuit. If you are interested in buying a drysuit, check out our fantastic Drysuit Packages. We have Fusion Drysuits in our Rental department, meaning you can take a Fusion suit out to try and test before buying! Join us for our annual Halloween Underwater Pumpkin Carving Contest!